The waters are calm, but a storm is brewing! 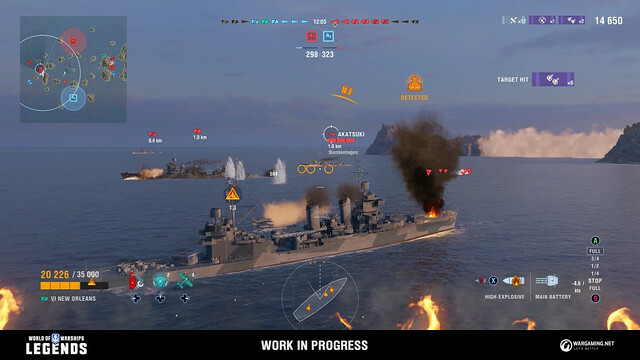 Prepare to sail head-first into epic naval battles as the global phenomenon — World of Warships: Legends — enters Closed Beta on PlayStation®4 and Xbox One later this month! Don’t miss your chance to play the console version of Wargaming’s hit naval combat game that already has millions of players cruising the high seas on PC! 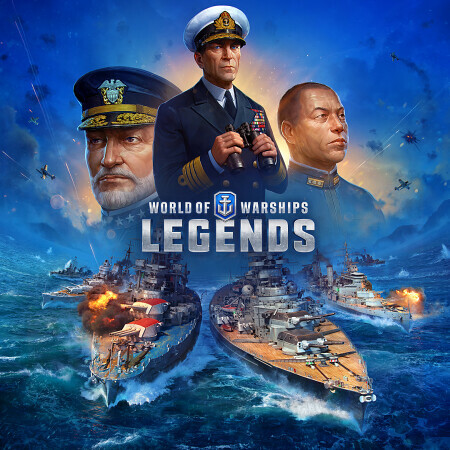 Interested players can sign up to participate in future Closed Beta weekends for World of Warships: Legends in order to receive special in-game rewards at launch, starting with the first Closed Beta weekend scheduled for December 21, 2018.